Very quickly, we are organizing another round of Blogshop Clearance in Suntec Convention. This 16th edition of the event will be held on 11th - 12th March 2017. Do you have stocks you want to clear? 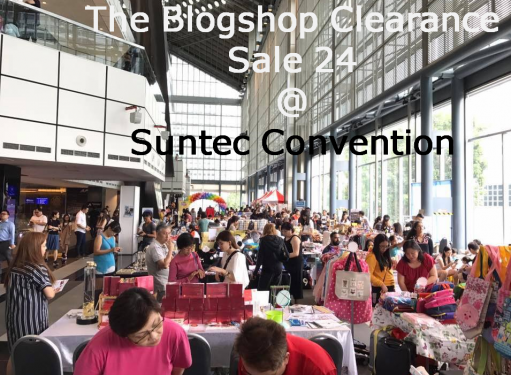 Blogshop Clearance Sale Bazaar is one you won't want to miss. Note on venue: Our venue is the big open space you see at level 3. 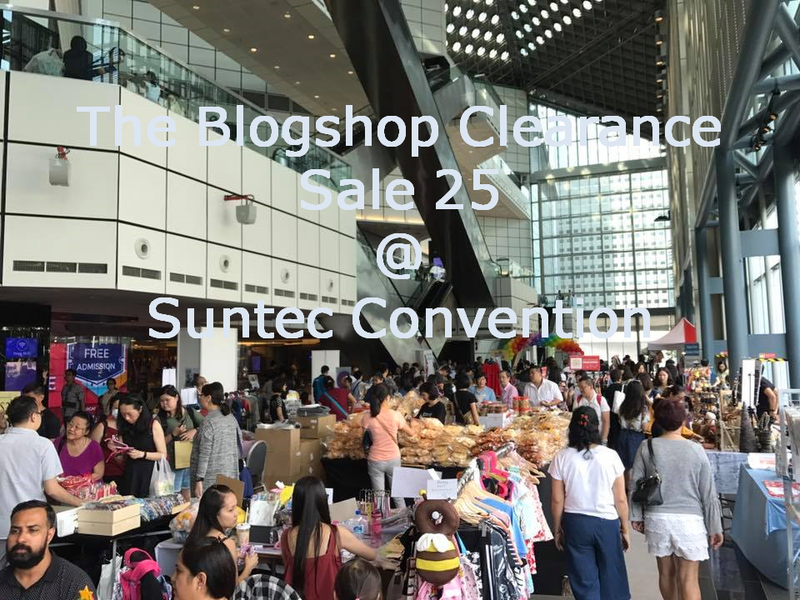 All shoppers will definitely find us once they are inside Suntec Convention Centre. Event is air-conditioned. Product Restrictions: NO health and education related products. To avoid conflict of interest due to the event profile of our neighbours during the 2 days. Please check with us the types of product you are selling if unsure. Sell all you can. Bring as many products as you possibly can. For additional advertising firepower, we will place our event posters, standee, directional banners around Suntec. 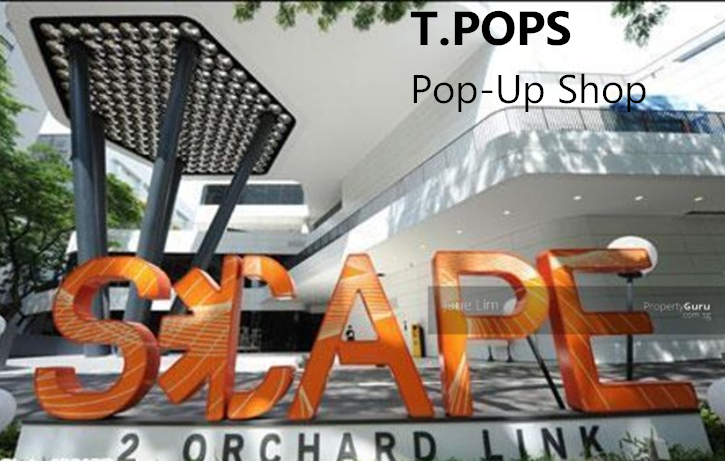 Our posters will also appear on Suntec's large and small LED screens (more than 100 of them in total). 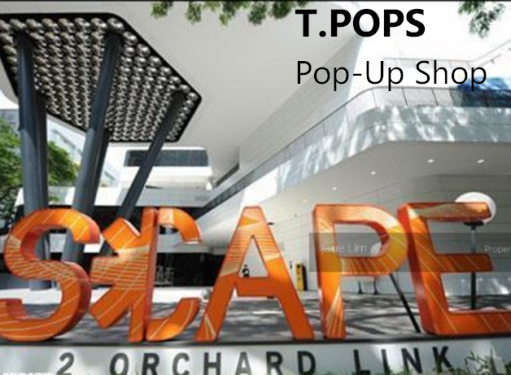 Event space can hold more than 60 stalls. The weekend's event are crowdpullers. Which means you will see large influx of crowd non-stop for the whole 2 days. The last Blogshop Clearance was filled up pretty quickly. Don't miss out this time round. To join, kindly email us to request for the registration form.